Let me apologize for the lack of pictures…my laptop and my Macbook have turned against me. They say necessity is the mother of all invention. I believe it is just laziness. I am horrible about eating breakfast, because I never have enough time. I figure a muffin and some coffee, while not the best, will at the very least give me a bit of a boost to get through the morning until lunch. 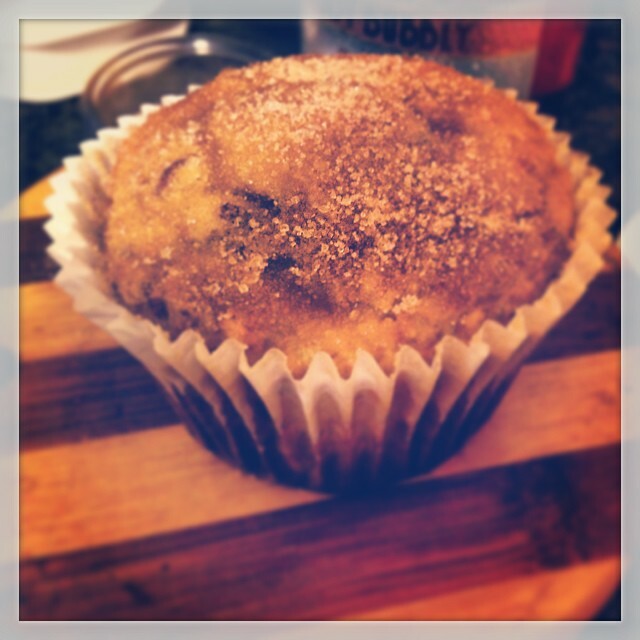 As I sat watching the clock this evening, I tried to come up with a simple muffin recipe, that I could make before bed. Then it hit me…CAKE MIX! It took a few modifications, but I ended up with this recipe for sweet potato chia muffins. I am assuming that since sweet potatoes and chia seeds are so good for you, by default, the muffins will be good for me. It’s science…and it’s true, I am sure I saw it on the Discovery channel or something…(totally just made that up) Whatever the case, these things are very tasty and more importantly, very easy to make !! Enjoy! In a medium bowl, mix together cake mix, baking powder, chia seeds, pecans and flour. In a separate bowl mix together sweet potato, buttermilk, oil, and eggs until well incorporated. Add wet ingredients to dry ingredients and mix until ingredients are incorporated. Fill greased or lined muffin cups 2/3 full with batter. Bake at 375 for 15 minutes. For some extra “oomph” brush the tops with a little melted butter and sprinkle with cinnamon sugar!